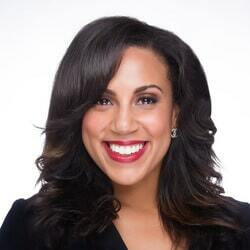 Speaker Alana M. Hill is a change leadership expert. As a professional consultant, Alana inspires professionals to lead using change in their lives and in their businesses. Her dynamic and engaging keynotes show all audiences how to convey empathy, build resilience and overcome adversity. Through her experience, Alana has already made a lasting impact on a large number of corporations, conferences, schools and churches. With over 20 years of experience in leadership with top organizations, Alana is a true expert of change leadership. Alana’s keynotes and workshops are highly customizable, she offers solutions for all company types, non-profits and churches. Her leadership program Leading Change the Ms. Engineer Way™ is a proven program to develop leadership skills and embrace the power of critical thinking. 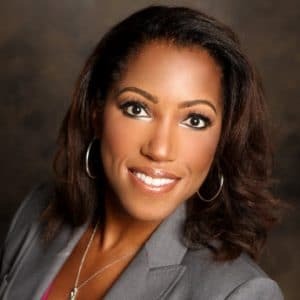 Before creating her company 2Hill Consulting Services, speaker Alana M. Hill earned a tremendous amount of experience at an international technology company. As she advanced from a Field Engineer to a Program Manager at Schlumberger, Alana gained real insight into how teams can succeed even when facing adversity. As a certified Project Management Professional (PMP), speaker Alana M. Hill developed a solid leadership program called Leading Change the Ms. Engineer Way™. 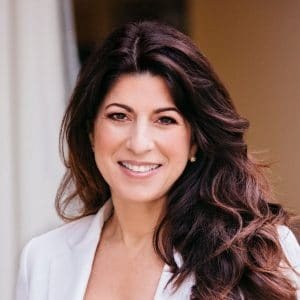 With the program, Alana provides Fortune 500 companies, non-profits, small technology companies and churches with a combination of leadership and critical thinking skills. With over 20 years of experience, Alana helps organizations and individuals to achieve their goals. 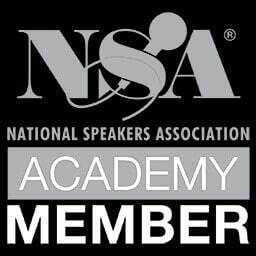 As a dynamic and engaging speaker, Alana M. Hill makes a lasting impact by utilizing interpersonal skills development, sharp analysis and strategic planning. She is truly adaptable as her high-impact keynotes and workshops can be tailored to the needs of any audience. We do know in science that change needs a catalyst, but what about our own lives? In this inspiring keynote, Alana will share her personal story about what was the catalyst for her own change. She will show you how passion can reinforce your personal or professional goals. Navigate the waters of life change effectively! Alana will take you on an interactive journey to discover your talents, skills and path. You will leave knowing the necessary steps to move forward. They Always Fire the Coach: Effective Leadership that Wins! These days, competition and performance is all. Making your team win is not just desirable but necessary. If you want to win, this keynote is perfect for you. Speaker Alana M. Hill designed this keynote for managers to develop their leadership skills and teams to improve their performances. As a result, you will leave with the neccessary leadership strategies and techniques to improve the dynamics of the team – sealing you the victory! Sometimes, managing people on your team can be like dealing with children. Alana offers this presentation to show leaders how to handle noncompliance on the team. This topic is perfect for leaders, project managers and organizations looking to motivate difficult employees. In this session, the participants will learn techniques which help to keep the team morale high and ensure that deadlines are always met. Diversity at the workplace is not just about color but about goals, ideas and talents. As a corporate, non-profit and independent business leader, Alana can show you how to manage and promote diversity in your organization. It is the perfect keynote for leaders wanting to get the best out their diverse team and for individuals looking to get an insight on workplace culture. 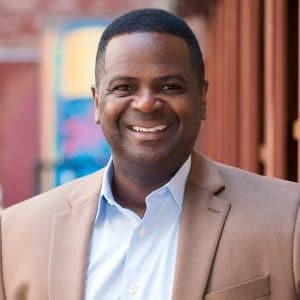 At the end of this keynote, you will leave with a great understanding of diversity in business environments and you will be able to make important strategic decisions within your diverse team.